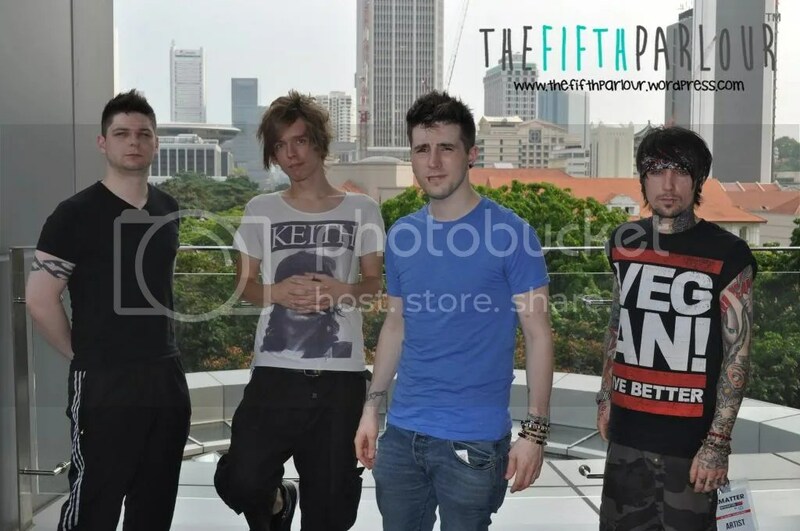 We interviewed them last May when they were in Singapore for Music Matters. Check out our interview with them if you have not done so! The band has a new single, Guide You Home, which is out early this month. Depression was the concept behind Guide You Home. Fluorescent Hearts is supporting this charity, MIND, who focus on helping those who suffer from mental illness. Experiences from interacting with people who suffered from mental illness made them feel that it is a perfect idea to pen the experiences in a song. It is great to see a pop rock band helping to creating awareness of mental illness. What a better way to spread it through music since almost everyone listens to it no matter if you are poor or rich. When you listen closely to the lyrics, you will notice that the band’s objective is to tell people that you are not alone and there is hope. Help is available. So if you know anyone who is suffering from mental illness, Google for the available help in your country. and suddenly you’ll find hope again. and a light will guide you home. Meaningful lyrics and one is able to relate to the song, what more can you ask for in a song! It is so hard to find a meaningful song nowadays because if you realize, the popular songs are now about making love or party all night long!